For example, the LR.Entity.Sprite extends the Phaser.Sprite class. 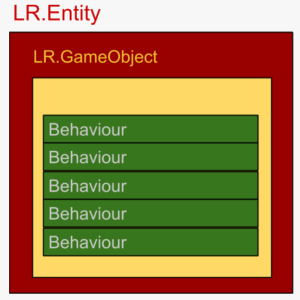 Each behaviour has its own update() function that you can override to code your game’s entities behaviours. We will provide you with some coding examples so that you can grasp the way we usually do things with LREditor.